Modern standard Arabic and colloquial Arabic, which to choose? One of the biggest doubts of any future student of Arabic arises when deciding whether to enrol in a Modern Standard Arabic (MSA) course or in a colloquial Arabic course. As it happens in most of the world languages, besides the standardized version of Arabic, which allows Arabic people around the world to understand each other, there are also many dialectal varieties of Arabic. Thus, even though they share the same grammatical rules with the Modern Standard Arabic, depending on the country and its region, there are other colloquial expressions used. That is the Arabic used at home, in informal conversations and in many popular songs and poems. What is Modern Standard Arabic or MSA? Modern Standard Arabic, also known by its acronym MSA, is the direct result of modern Arabic and a standardized version of the language. 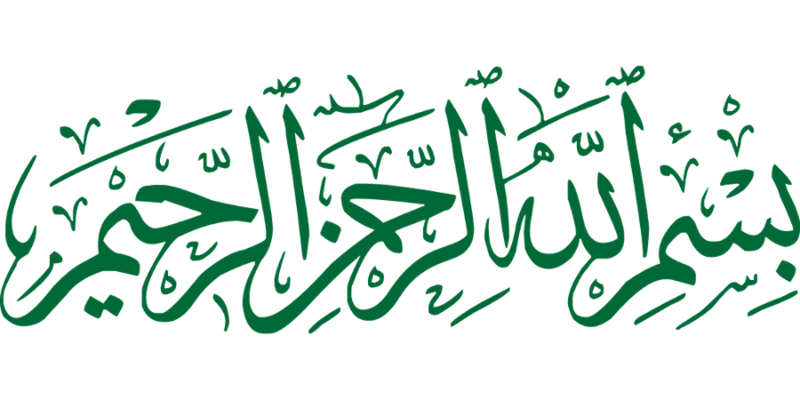 It is the type of Arabic used in universities, Arabic language schools, audiovisual and written media, and other formal contexts. Modern standard Arabic, used in writing and the formal language spoken, for example, in speeches and radio broadcasts, although it has a different style from classical Arabic, it does maintain practically the same morphology and syntax. It is advisable to start learning MSA if you have no previous knowledge of Arabic because modern standard Arabic helps to study any variety of colloquial Arabic. MSA settles the necessary syntactic and phonological bases to be able to learn any variety of Arabic. Another great advantage of MSA is that it will allow you to be understood in any Arabic-speaking country in the world, whatever the local or regional dialect of the territory you are in may be. Therefore, starting with modern standard Arabic enables the learning of any dialect we want to learn and will let you properly communicate in Arabic in all countries. This is something that will not happen if we decide directly for colloquial Arabic, only understood by people in the area in which that dialect is spoken. In contrast to modern standard Arabic or MSA, we find another type of Arabic far from the formalities of academic settings, diplomatic relations, and the media. 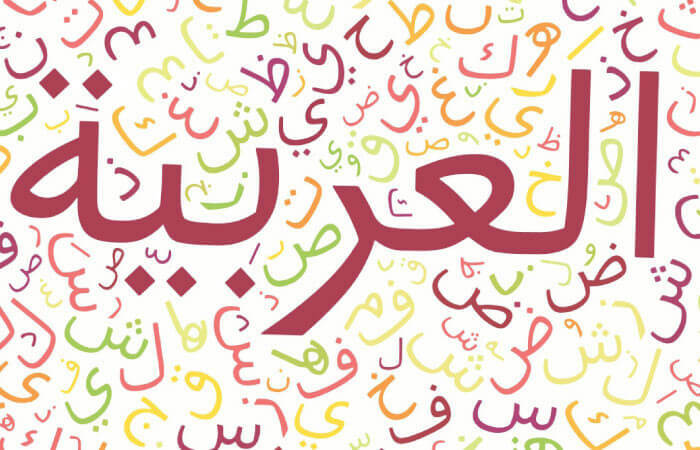 Colloquial Arabic is the Arabic dialect specific to each area and, although most of its vocabulary and grammatical roots come from the MSA, it also incorporates its own lexicon as a result of its historical past. Therefore, colloquial Arabic gives rise to many variants in the same country and even within the same region. That is why in each of the Ahlan schools in Morocco, Jordan and Egypt, in addition to Modern Standard Arabic courses (MSA), you can also enroll in Colloquial Arabic: Jordanian Colloquial Arabic (JCA), very similar to other dialects spoken in countries such as Lebanon and Syria; Egyptian Colloquial Arabic (ECA), which comprises most of the Arab world due to the country’s prolific film and song production; and Moroccan Colloquial Arabic (MCA). Do you want to learn Arabic? Whether you are looking for an MSA Arabic course or if you are interested in learning the richness of Arabic from Jordan, Egypt or Morocco, in Ahlan we can help you.